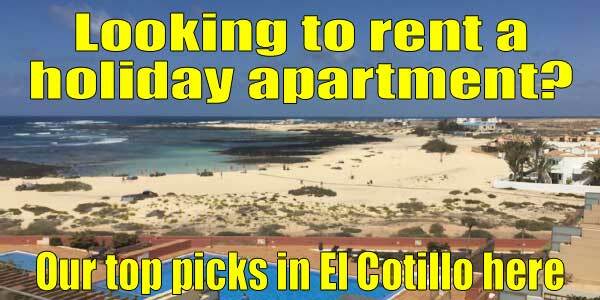 Since moving here I have started making videos and uploading them to my JPinFuerteventura Youtube Channel. 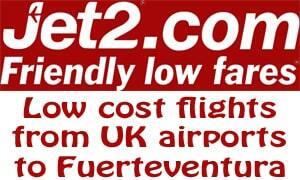 They will hopefully show what Fuerteventura is like and give an idea of what it is like to live here. I will show some of my hobbies, such as woodworking and landscape photography as well as including videos on what my dogs, Oscar and Jenson, get up to. 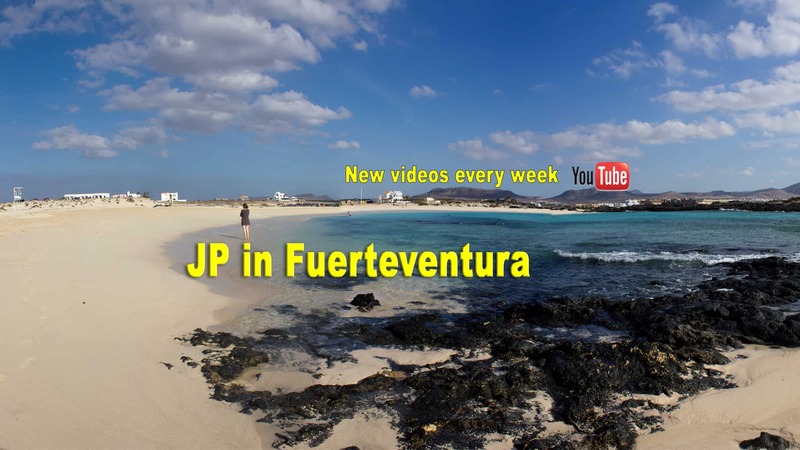 I have been a fairly keen amateur photographer for most of my life however I had never made any videos prior to starting this JPinFuerteventura channel. It is a whole new skill to learn, particularly learning how to edit the videos before uploading to Youtube. I have enjoyed learning immensely so far. Every video I make gets a bit better, I hope. I use Adobe Premiere Elements 14 to edit videos at the moment. I would like to upgrade to Premiere Pro but Adobe want too much per month to use it. 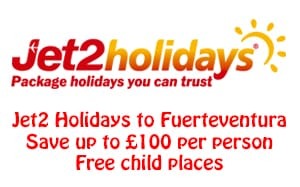 Also they do not appreciate that living here in Fuerteventura I should not be charged VAT, which I refuse to pay if I do not have to. Please follow the links below and Subscribe to the channel so that you see all future uploads. Also, if you like a video, please click the “thumbs up” like button. Also please leave any comments or ask any questions. I will try and answer any questions as fully as I can.